To enroll with my team, click here and make sure the number 10853931 appears in both the “Enroller” and “Sponsor ID” fields. When Signing up for wholesale/distributors, you will get 24% off retail prices which is incentive alone! Even if you never want to sell- wholesale you will still get 24% off!!! If you sign up as a distributor & are actively purchasing you have the option of joining a private facebook group. If you are interested in selling the oils and sharing about the company I am so passionate about and helping other families have an extra income then let me know. We have a business bootcamp monthly and we will continue to offer those for FREE for members of my team! 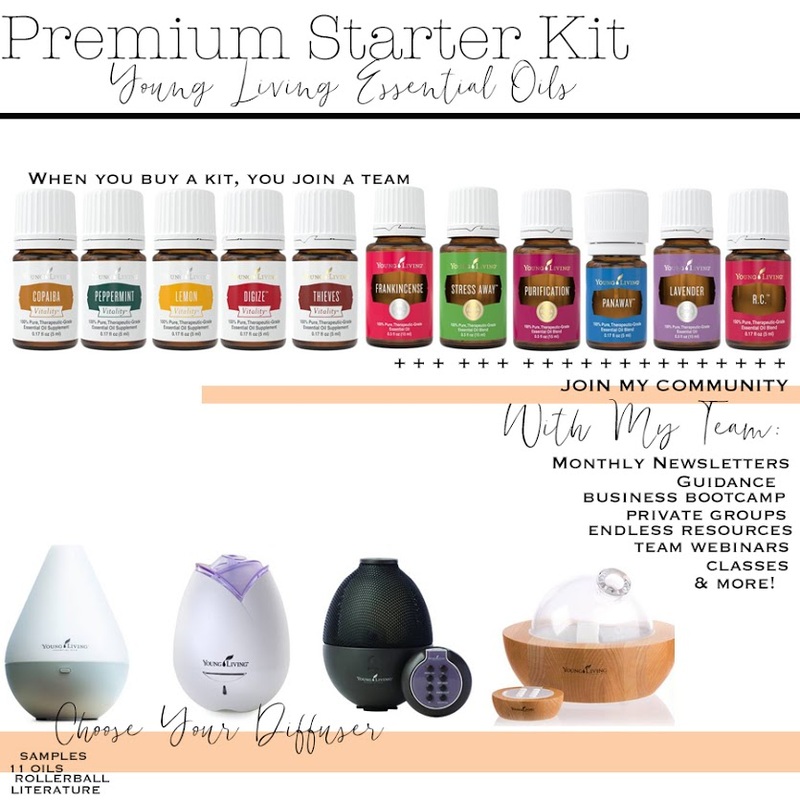 Young Living will reward that person under their compensation plan for taking the time to share the oils with you and invest in your oily journey. One is purchasing the $160 Premium Starter Kit and picking an Essential Rewards kit. Make sure you choose the wholesale option so you can get your 24% off retail price! 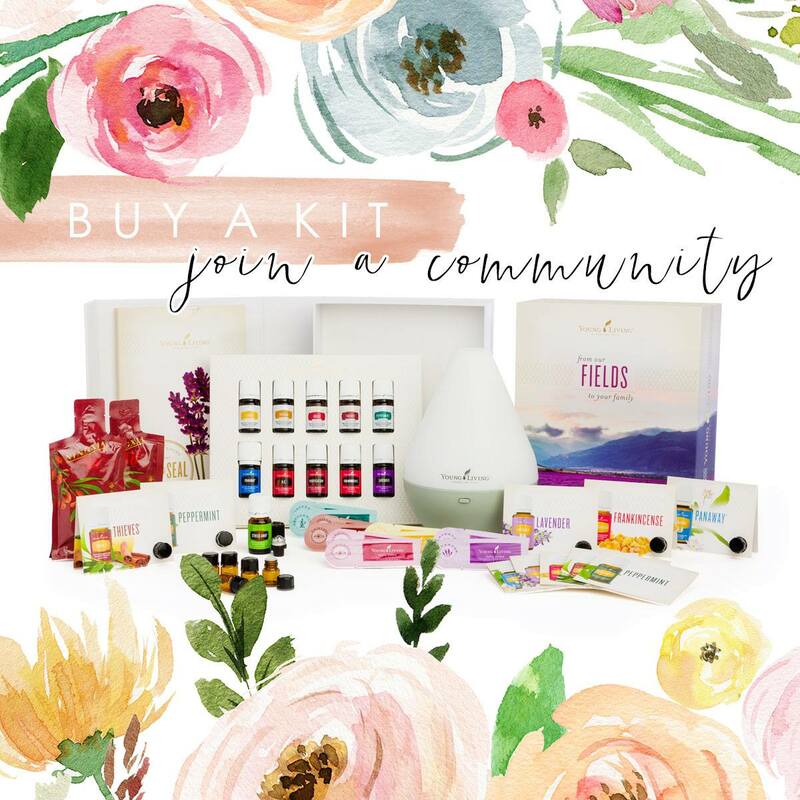 When purchasing a rewards kit you are signing up for a monthly ordering program that gives you the ability to earn points for free products, enjoy reduced shipping costs, and plan out your family’s oily budget. Plus if you are a part of this monthly program you are able to receive commissions off of growing your own business. No renewal fee; All you have to do is simply order $50pv of product per year and your account stays active (Once you sign up I will explain any questions you have about this). You will receive a Member number that you can share with friends; if they order using your member number, you’ll receive compensation (but remember this does not mean you need to do the business. This is just an extra bonus for sharing something I know you are going to love). No starter kit is required, you can order whatever products you like, when you like. However, you do NOT get the 24% off retail price. (Paying 24% more than a member/distributer). Check out this great video that explains essential rewards. When checking out with your premium starter kit, you can select “no thank you” for the ER or choose a package and ship them together for extra savings. If you don’t want to add the essential rewards package right now that’s okay, you can add it later. See instructions below. However, I strongly recommend this! You get 10-20% back in points each month, you can purchase products that you would be buying anyways. I have changed my target items to young living and I wouldn’t change a thing. Did you know we also have shampoo, vitamins, face-wash, creams, toothpaste and more? You do NOT have to sign up with the ER package, you can personalize it later to meet your needs. And you do not need to do the business to gain the benefits of getting points back each month with Essential Rewards. However if you choose to do the business this is the only way to make commissions. And you can Cancel anytime!! If you choose to do the business side of things, all you have to do is hit that 100 PV (Product value – typically one point per one dollar) to get commissions, get discounted shipping and more! 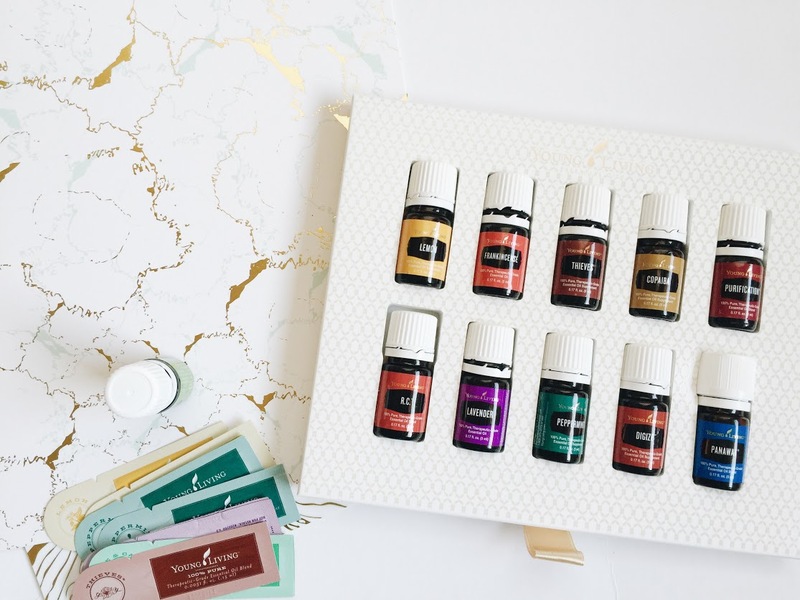 “Essential oils have enhanced lives for thousands of years, offering a variety of benefits from cosmetic and dietary purposes to spiritual and religious use. Young Living has always been at the forefront of bringing this ancient tradition to modern users, introducing millions to emotional, physical, and spiritual wellness that can be truly life-changing. Extracted through careful steam distillation, resin tapping, and cold pressing, the purest essential oils are far more powerful than the botanicals from which they come. Any time you hold a bottle of Young Living’s powerful essential oils, you hold nature’s pure essence.” You can read more about it here.